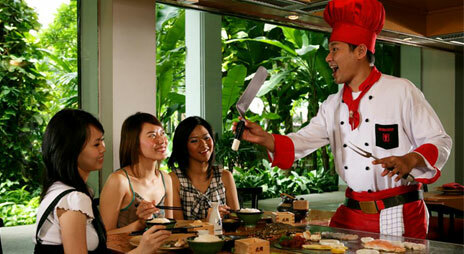 Benihana brings its brand of Japanese Teppanyaki to Bangkok in a lush tropical garden setting. 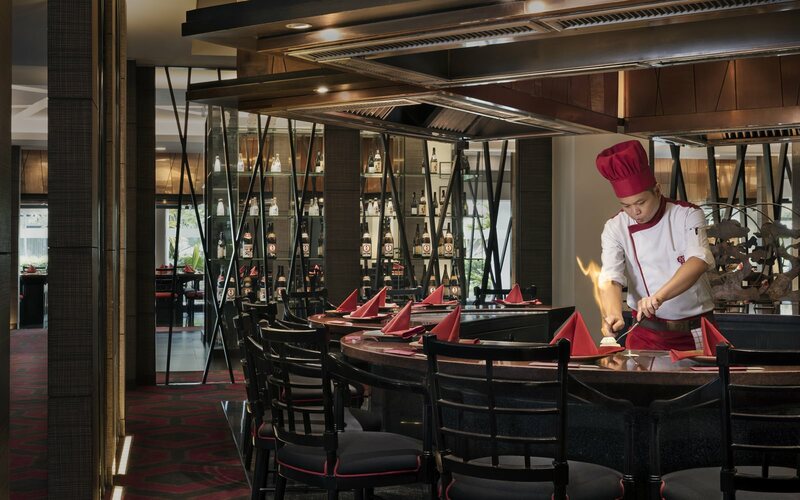 Floor-to-ceiling windows at renowned Japanese Teppanyaki steakhouse Benihana offer diners refreshing views of the gardens of Anantara Bangkok Riverside Resort & Spa to compliment their dishes. 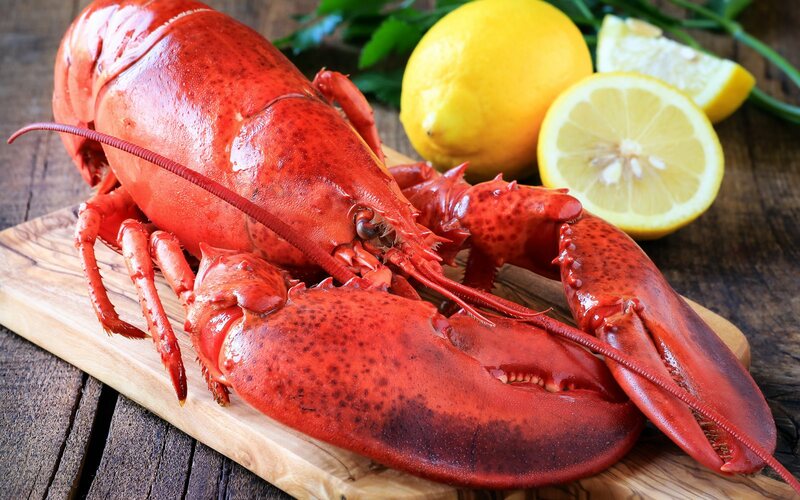 Chefs skillfully prepare seafood, meats and vegetables and grill them to perfection right at the table while performing Teppanyaki cooking style acrobatics to entertain diners. Make weekend dining an unforgettable family occasion. 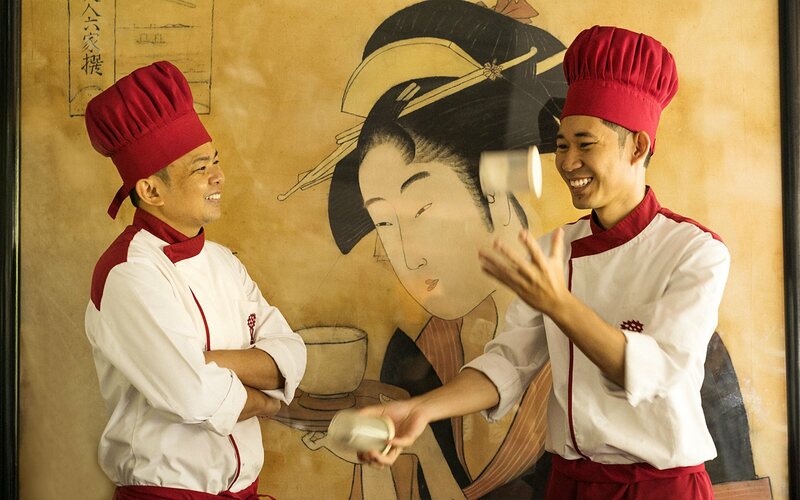 Discover Benihana’s artistic, sizzling and sweet favourites packaged into a mouthwatering four-course experience. Excite in a Japanese feast of family fun time. Get together at Benihana every Saturday for a four-course brunch with sizzling teppanyaki entertainment. Begin with signature sushi, sashimi and Japanese salads. Sip a flavourful miso soup. 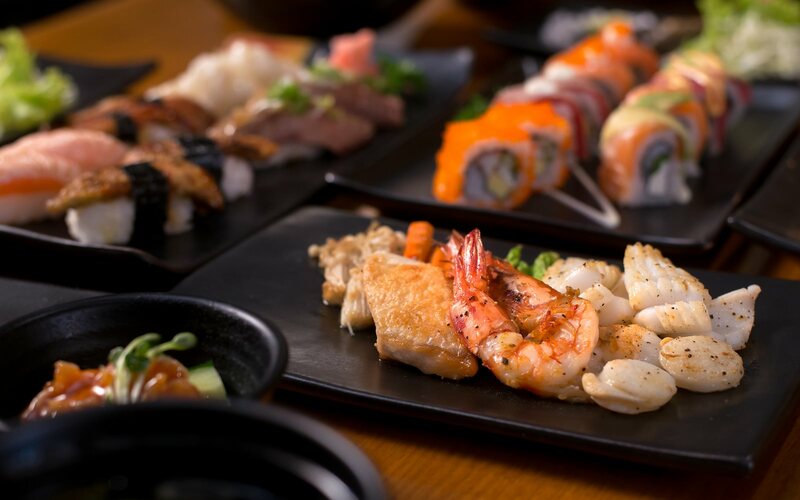 Watch a skilful Teppanyaki Chef dazzle your table with flame throwing acrobatics – slicing, juggling and sizzling a choice of tender meats and seafood with Hibachi vegetables and Japanese fried rice. Tantalise your sweet tooth with a buffet of artistic Japanese desserts. Toast vibrant dining with free flow beer or soothing Japanese tea. Bring little ones at an irresistible savings. For reservations or more information please call or email the restaurant with the contact details shown on this page.